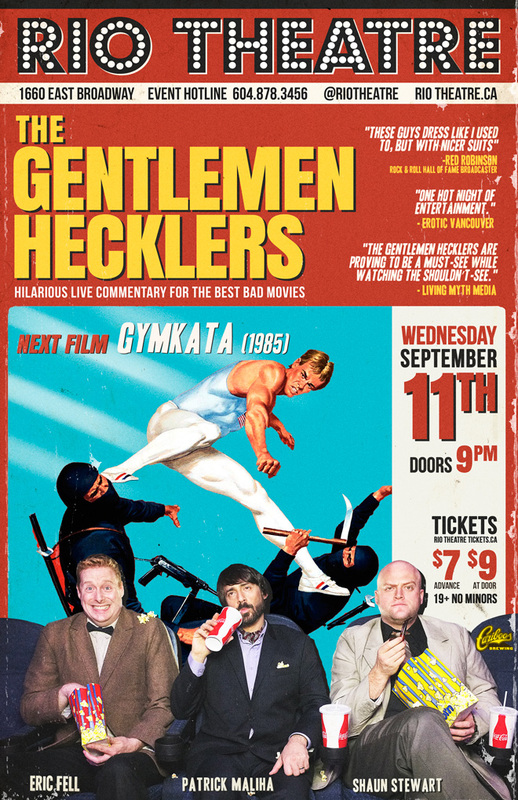 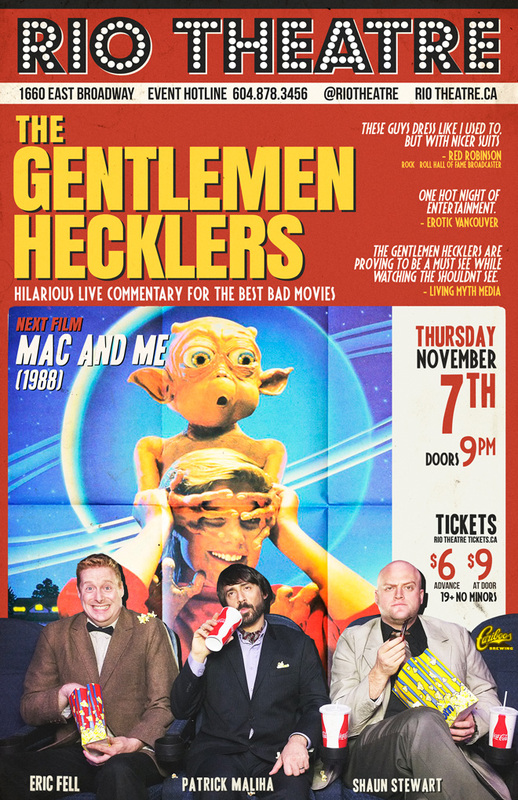 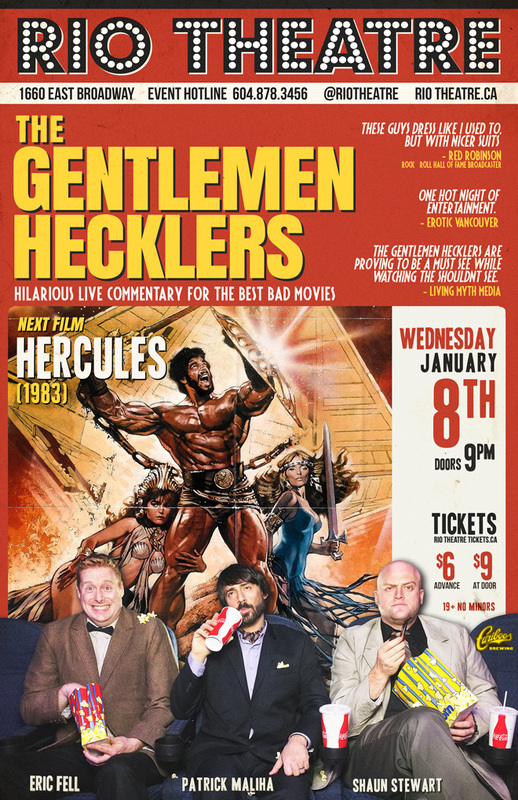 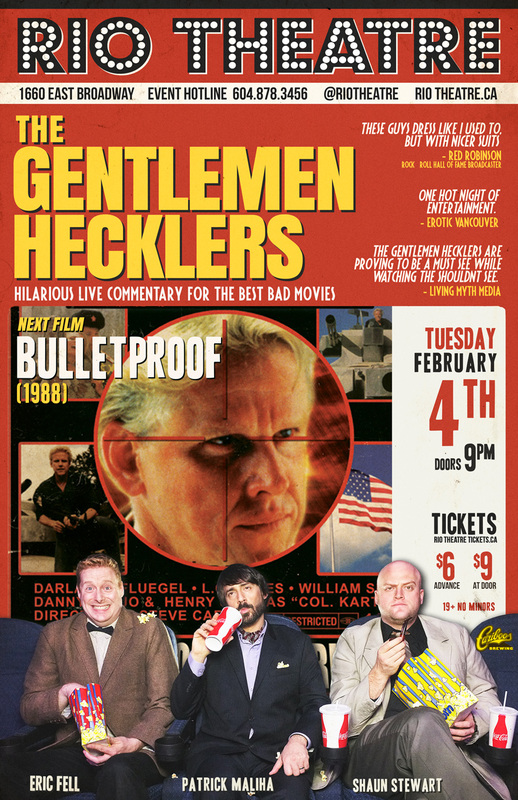 The Gentlemen Hecklers – Page 3 – Hilarious Live Commentary for The Best Bad Movies. 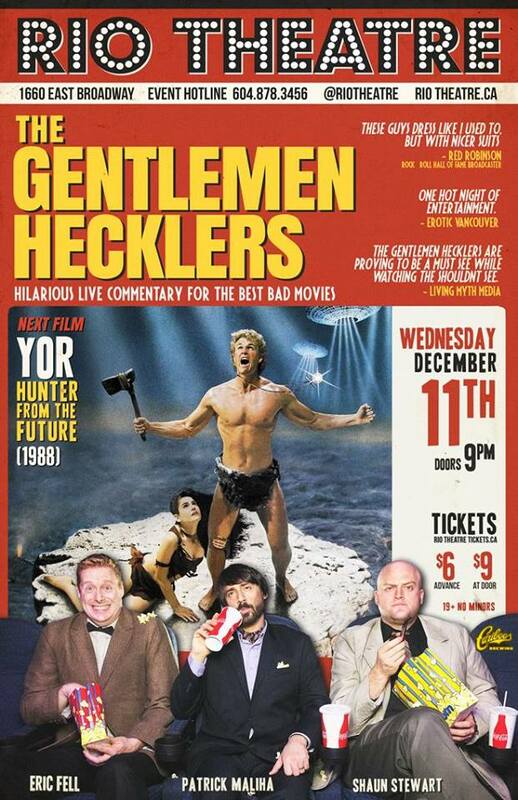 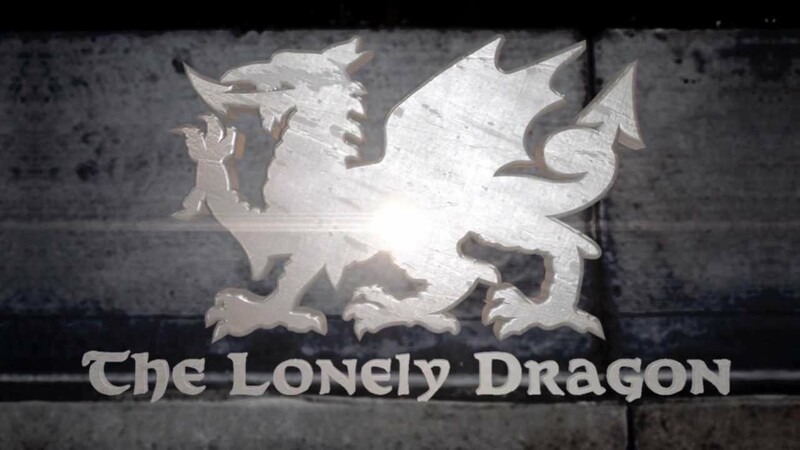 YOU choose our December 11 show! 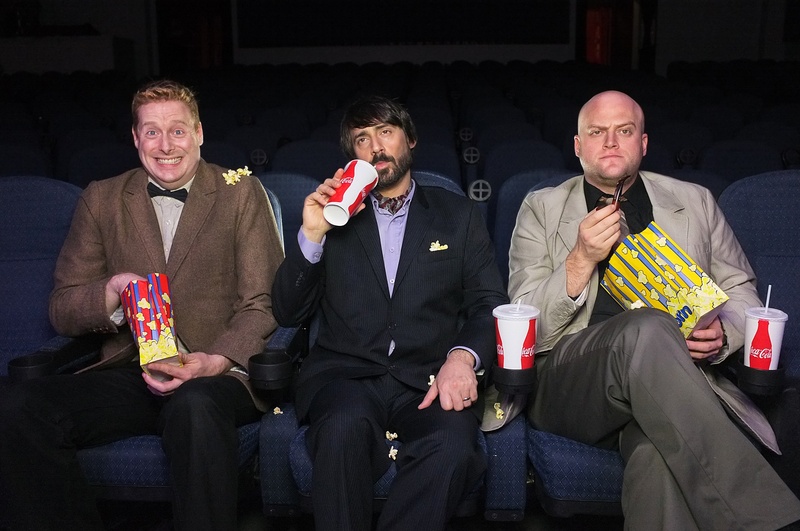 Continue Reading YOU choose our December 11 show! 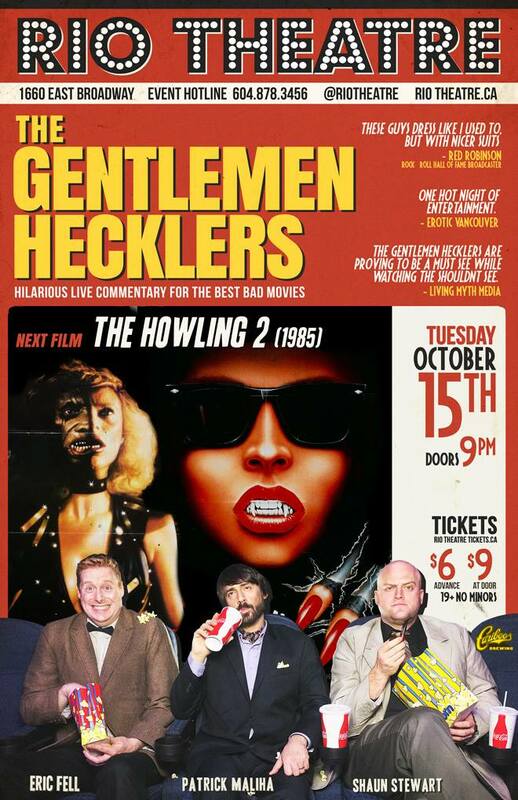 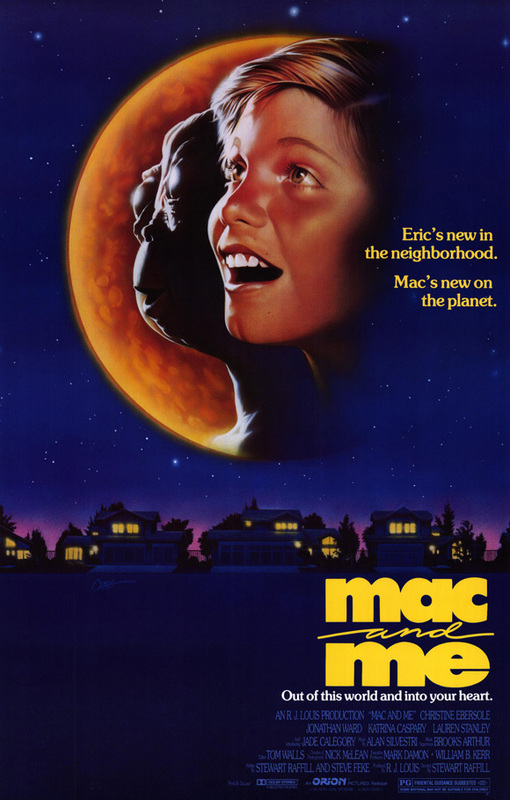 Continue Reading Oh, How we Howled!